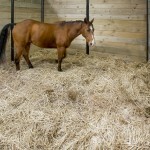 Johnson’s bedding straw is specially selected from crops that are long in stem and free from any weeds, grasses, mould, and soil contaminants. 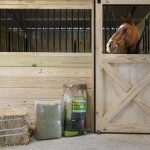 Its low dust content makes it particularly desirable for use in stables. 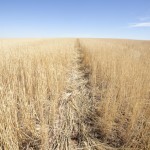 The Johnson’s production plants are situated in premium grain growing areas of South Austrlia and Victoria. This ensures that only premium quality straw is used.